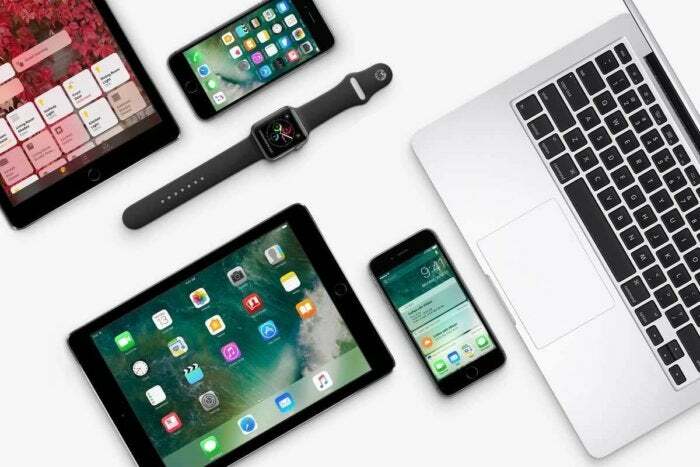 Apple on Wednesday released updates for iOS 10, macOS Sierra, and watchOS 3. Before you install any OS update, back up your device, just in case you have problems with the update and need to revert. Tap Download and Install to install the update. Apple provides a link that provides information on the security content for iOS 10.3.3. The security content includes a fix for the Broadpwn vulnerability. You can also install the update by connecting your iOS device to your Mac and running iTunes. Click Updates at the top of the app window. The App Store app should automatically refresh the Updates list. If not, press Command-R or click Store > Reload Page. Tap on the Watch app on your iPhone. Tap Download and Install when you’re ready to run the installation. Your Apple watch will need to restart.